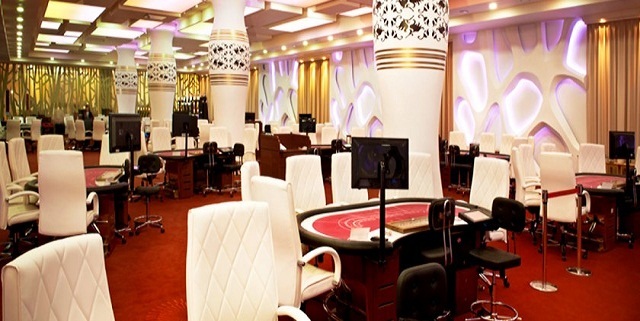 World poker tour National Korea will be held at Paradise Casino (Jeju Maison) from May 8 to May 13. This is the second consecutive year for WPT National at Jeju, which features nine events including a main event of $1,900 (KRW 2,200,000) buy in No Limit Hold’em. This event is expected to attract large number of players as it did at WPT National Philippines, where the tournament attracted some of the biggest names in poker but it was Fedor Holz of Germany who won the largest buy in $200,000 event at WPT Philippines. One of the most prestigious poker festivals of Europe i.e. world poker tour Vienna is in its final stage, where world leading player Dietrich Fast is leading top 16 with stacks. The German player has total 1,200,000 chips counts. John Gale of United Kingdom is at second place with total 769,000 chip counts and Julian Thomas of Germany is at third position with total 708,000 chip counts. Day 3 of the event took place in between remaining 49 players but only 16 were able to finish the game and survived for the final table. Players remaining are :- Dietrich Fast, John Gale, Julian Thomas, Vlad Victor Darie(Romania), Matias Ruzzi, Jeremy Nock, Zoltan Gal, Georgios Zisimopoulos, Matthew Davenport, Oleksii Liashenko, Dominik Bosnjak, Michael Schmalnauer, Zoltan Szabö, Andre Hagblad and Domenic Züllig of Switzerland (123,000). 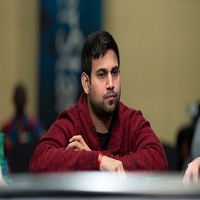 Ankush Mandavia becomes the swing champion of world poker tour California. This particular swing series includes events lik e L.A Poker Classic along with WPT Bay 101, Rolling Thunder and Shooting Star. 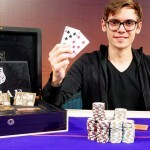 Because of Mandavia, did a great job at almost every poker events mentioned earlier; he becomes the new swing champion. He was at 23rd position in WPT Bay 101 with amount $30,310 and was at eighth position among 409 players at Rolling Thunder for an amount $36,646. As a California Swing champion, Mandavia would get plenty of benefits including six nights of complementary accommodation, many airport transfer, complementary massage at the 2017 world poker tour L.A Poker Classic as well at 2017 WPT Bay 101 to next year’s California swing and 2017 WPT Rolling Thunder.